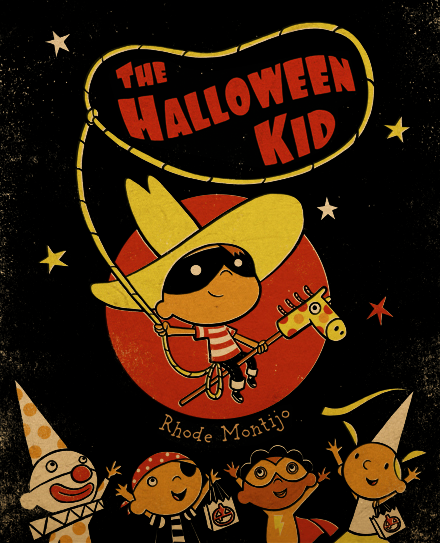 Hunter is back (and "ummm"ier than ever) in an interview from Comic-Con with Rhode Montijo, creator of "The Halloween Kid." And it only took him two months to post it....Weak sauce, Hunter. Weak sauce. The key to a happy Shatner life is making love to Shatner's wife. See for yourself. After a great first day, I talked to the extremely talented Georges Jeanty from Dark Horse's Buffy the Vampire Slayer Seasons 8 and 9.